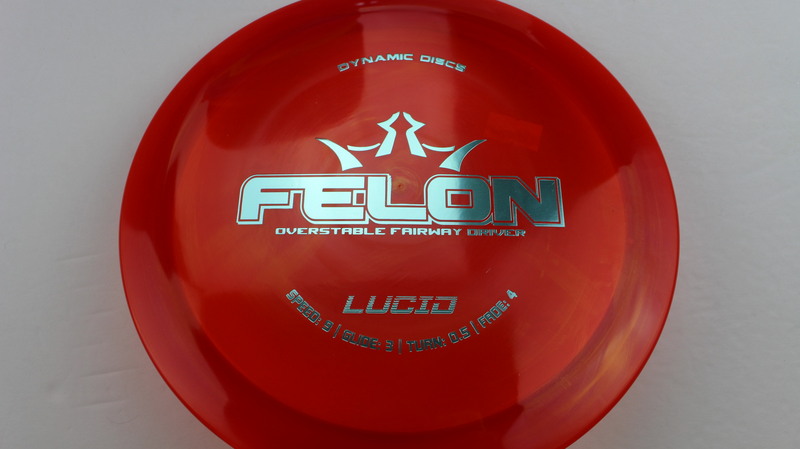 Red Lucid Blue 176g Very Flat Neutral Stiffness $14.68 Just 1 left! 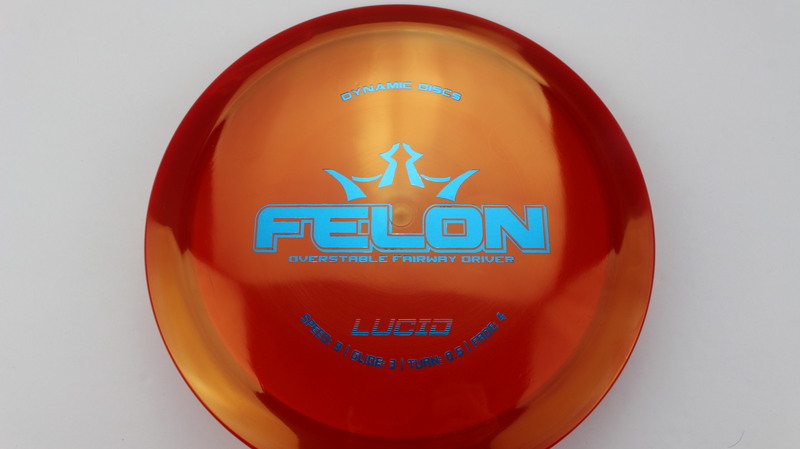 Red Lucid Blue 174g Very Flat Neutral Stiffness $14.68 Just 1 left! 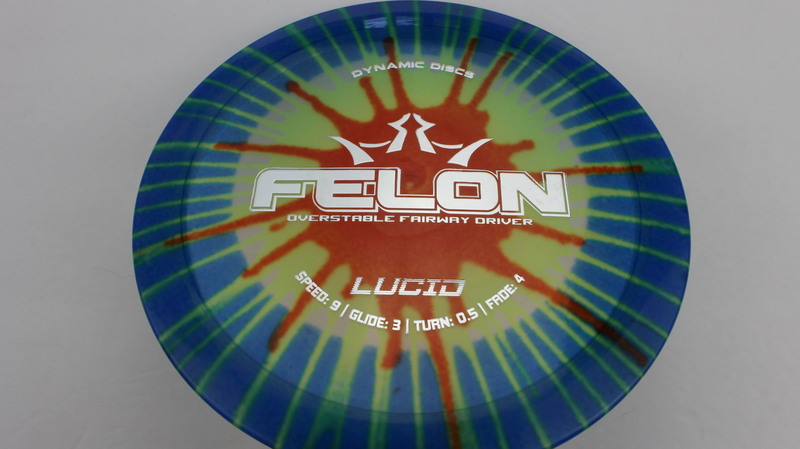 Tye Dye Lucid Gold Smoke 172g Pretty Flat Neutral Stiffness $16.51 Just 1 left! 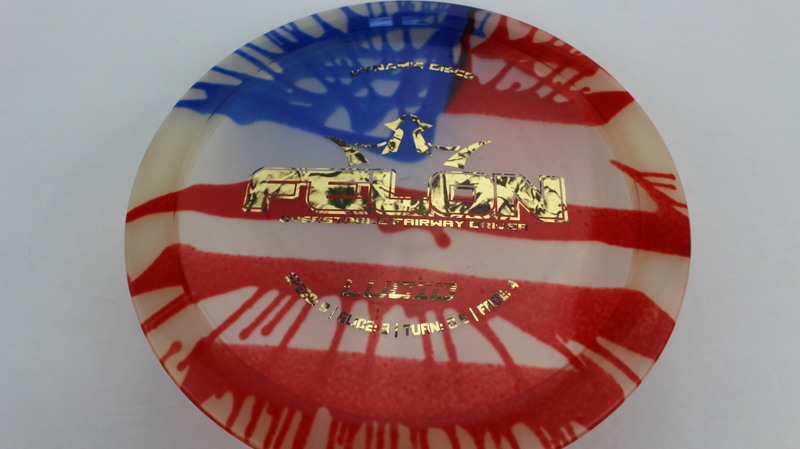 Tye Dye Lucid Gold Smoke 171g Pretty Flat Neutral Stiffness $16.51 Just 1 left! 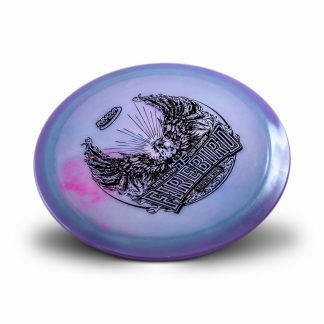 Tye Dye Lucid Silver 170g Pretty Flat Neutral Stiffness $16.51 Just 1 left! 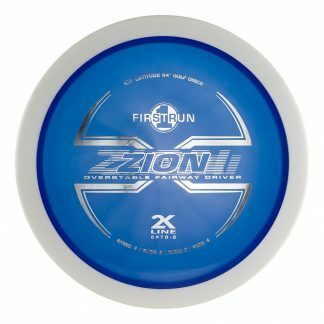 Burst Fuzion Acid Party Time 171g Very Flat Somewhat Gummy $16.51 Just 1 left! 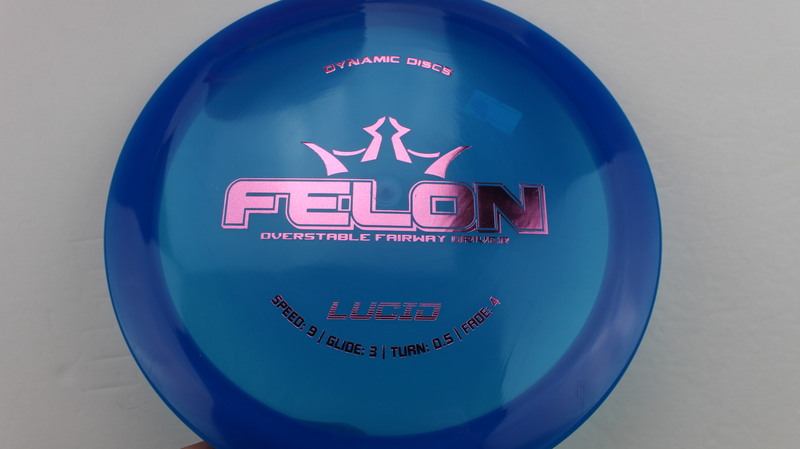 Blue Lucid Pink 174g Pretty Flat Neutral Stiffness $14.68 Just 1 left! 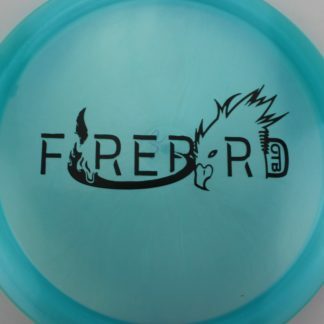 Red Lucid Light Blue 173g Pretty Flat Neutral Stiffness $14.68 Just 1 left! 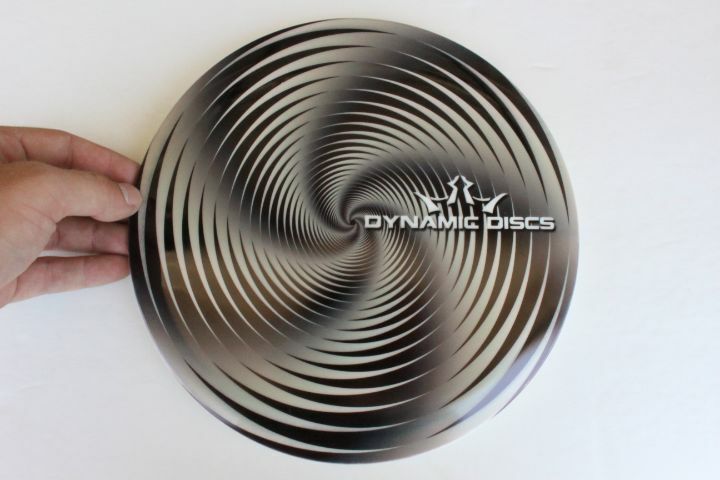 DecoDye DyeMax Full Color 174g Pretty Flat Neutral Stiffness $18.35 Just 1 left! 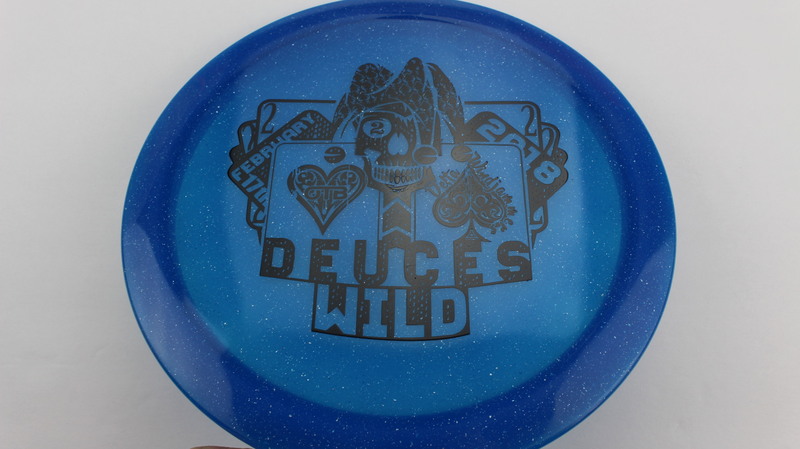 Tye Dye Lucid Teal Dots - Mini 175g Pretty Flat Neutral Stiffness $16.51 Just 1 left! 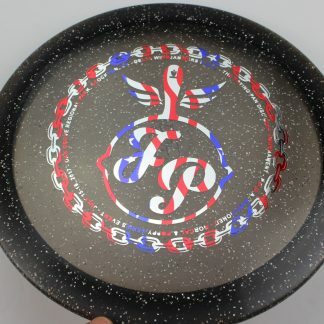 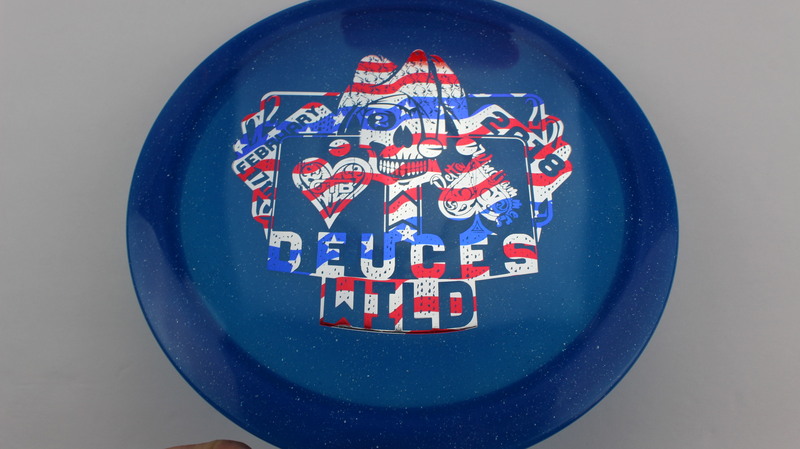 Blue Lucid Flag 174g Pretty Flat Neutral Stiffness $14.68 Just 1 left! 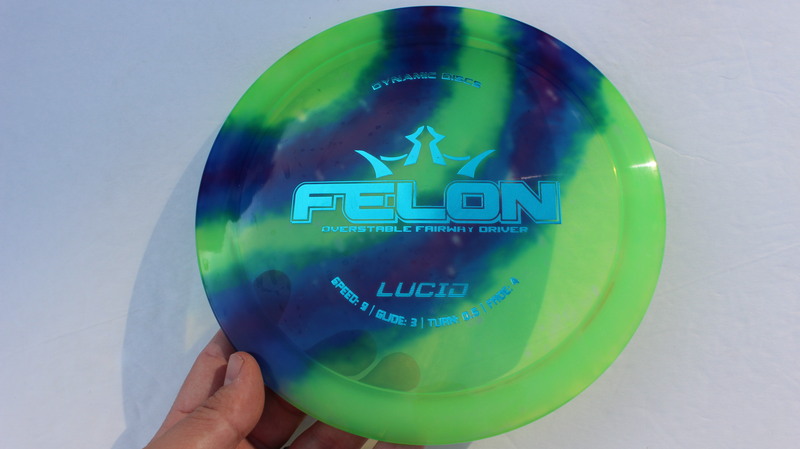 Blue Lucid Black 174g Pretty Flat Neutral Stiffness $14.68 Just 1 left! 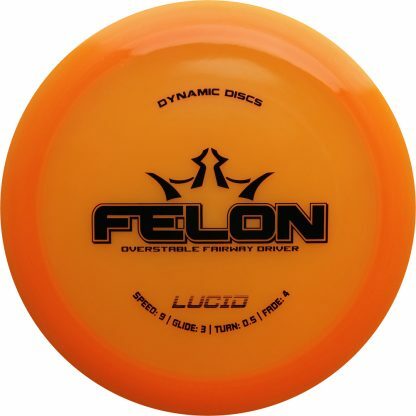 Orange Lucid Flag 173g Pretty Flat Neutral Stiffness $14.68 Just 1 left! 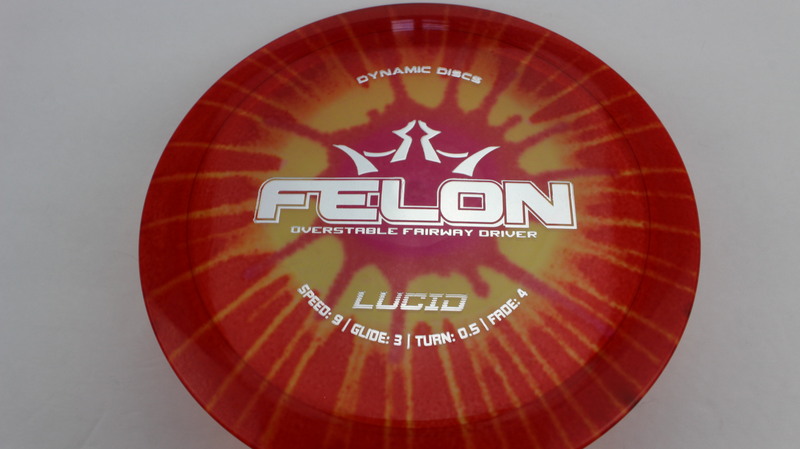 Orange Lucid Black 173g Pretty Flat Neutral Stiffness $14.68 Just 1 left! 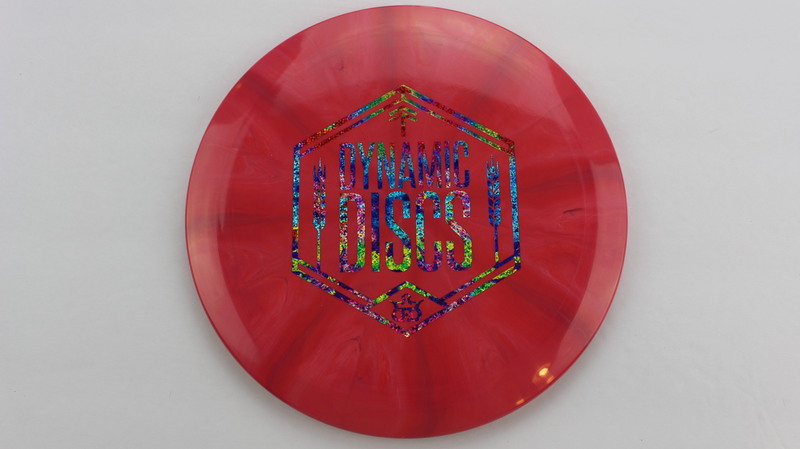 Very overstable! 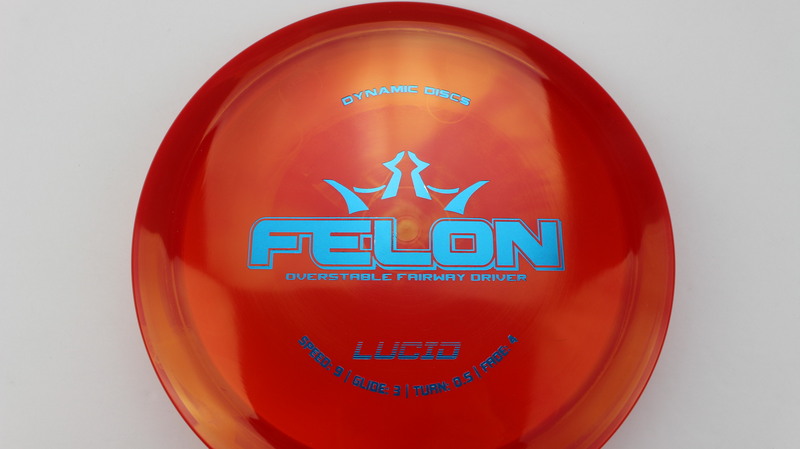 And keeps the stability longer than the fuzion or biofuzion versions. 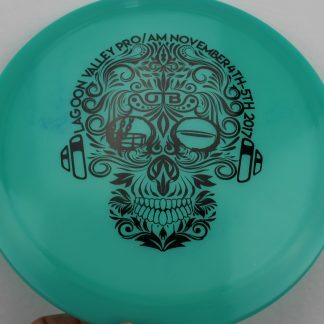 Love this disc! Felon – One of the better Overstable Fairway Drivers on the market. 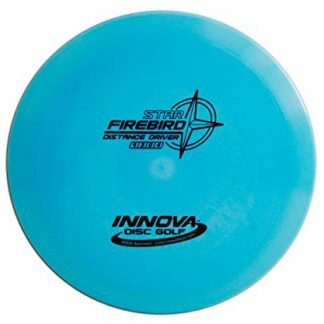 An extremely comfortable grip and a very reliable flight. 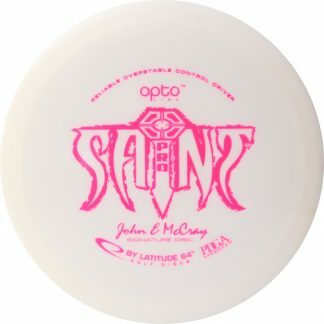 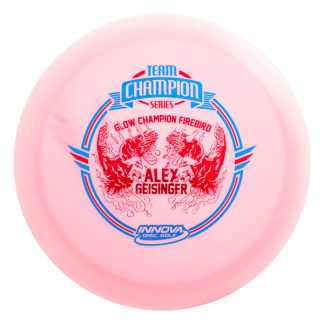 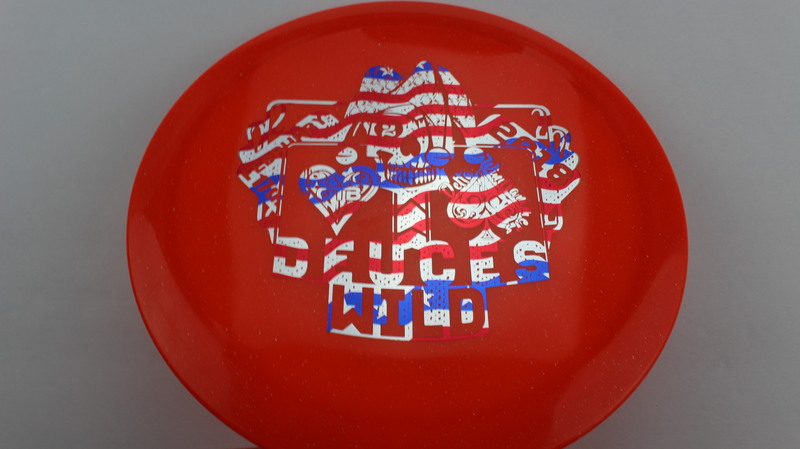 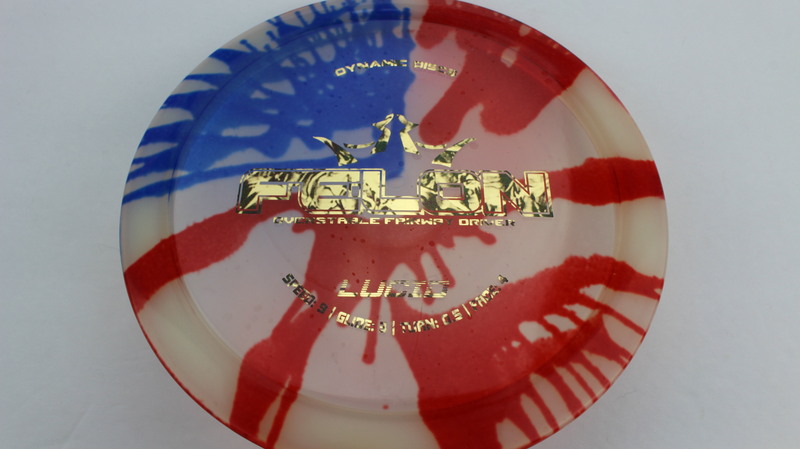 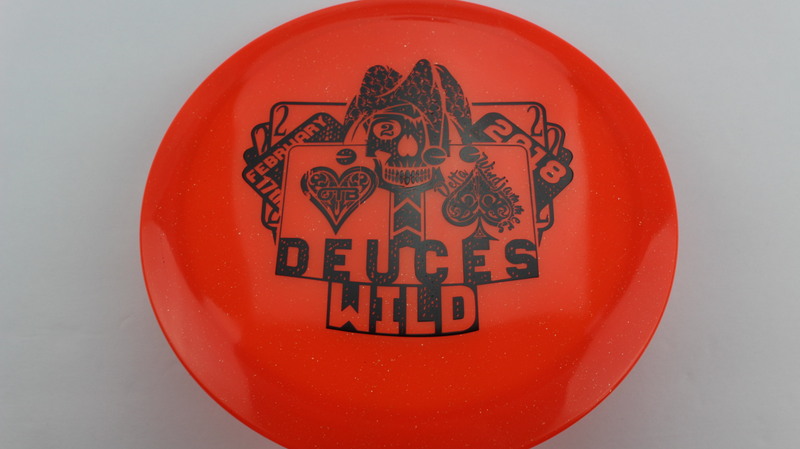 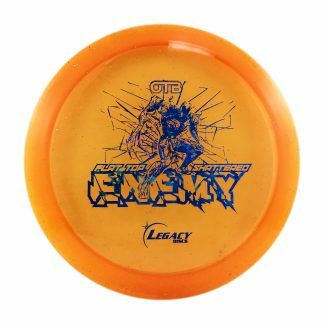 This was one of the go-to discs of 2x World Champion Ricky Wysocki when he was with Latitude 64. 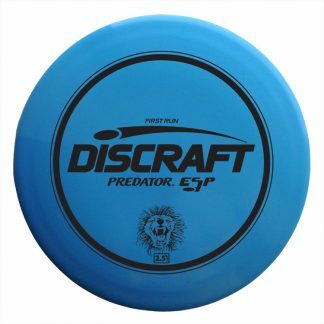 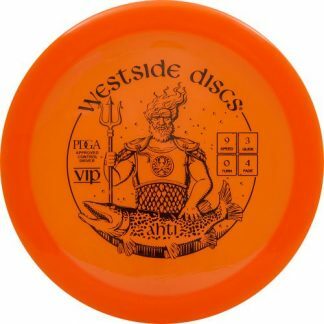 This disc has enough stability to handle solid forehand snap and can fight all sorts of headwinds. 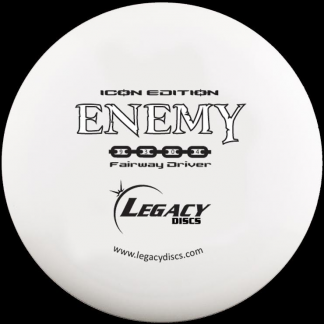 If you’re looking for a nice, reliable Overstable Fairway Driver, do yourself a favor and check this mold out.